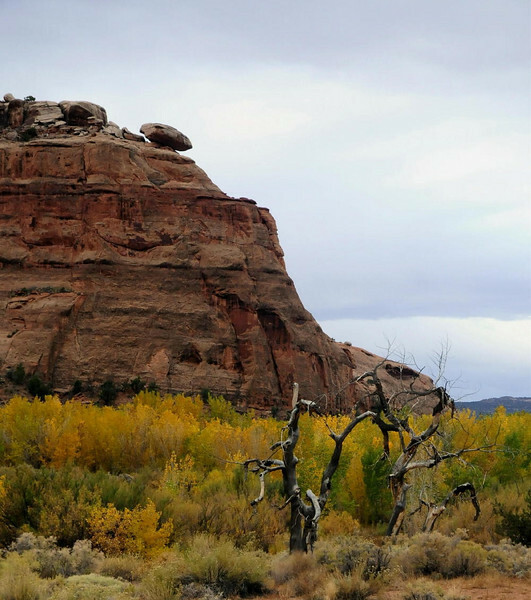 These photos are of the scenery around the Moab Utah Endurance ride. There are a few of the snow in ride camp that we woke up to on Wednesday. If you look closely at some of the rock outcroppings you can see the road that goes along the rim on the white fir trail. It will give you some sense of how deep these canyons are.